Newcomers to the area call Longwood “the park down the road from the mall.” That’s works well in a town with one wimpy mall … that has more parking space than most professional football stadiums. Most of us would rather go to Longwood than the mall. 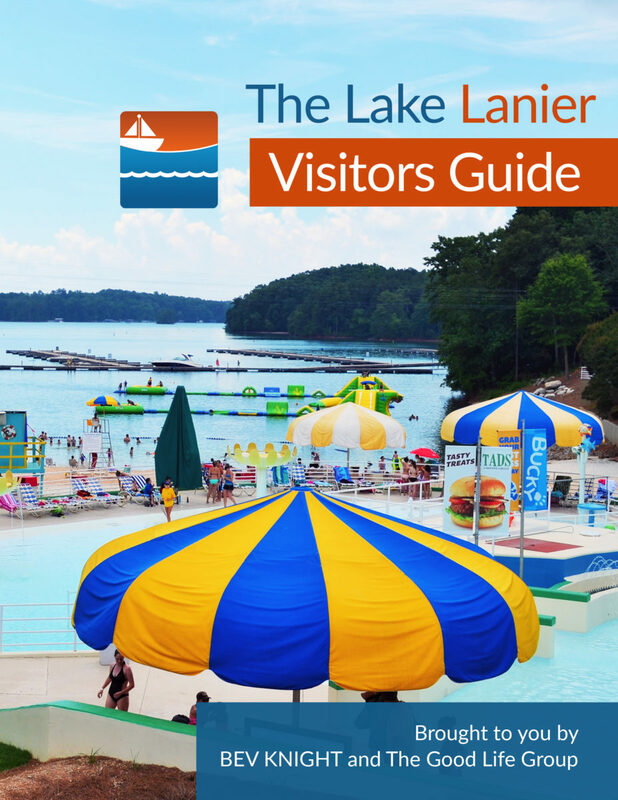 You can’t take a relaxing stroll by the edge of Lake Lanier inside a mall, after all. This is the ideal location for a birthday party or company picnic. It’s easy to find, has plenty of parking and is close enough to home to do some shopping when the party’s over. “Once upon a time” parents took their kids to parks to run around and play — back before video games sucked the life out of them. Be like your grandparents. 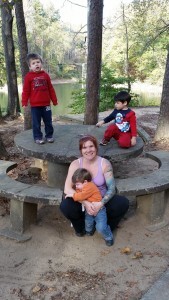 Take your kids (or somebody else’s) to a park and let them romp around for a while. The address of Longwood Park is 20 Pearl Nix Parkway, NW, Gainesville, GA, 30501. It’s easy to find at night. Look for the bright tennis courts (eight of them with lights). Please Note: You may reserve the tennis courts from the City of Gainesville. You must, however, must supply your own pretty ladies and buff dudes in zippy white shorts. Longwood Park has earned the Grampa Seal of Approval.